1. A call from one of the dentists to the new dental patient welcoming them to the practice can be quite effective in preventing new patient no shows. 2. 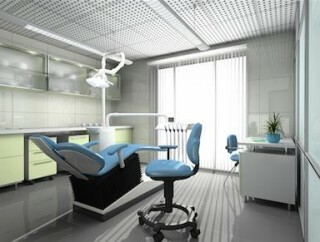 No shows will decrease to the degree your dental patients are properly educated. SC: “I’m sorry, but I just can’t schedule another appointment for you. When a patient misses an appointment it really throws a wrench in our schedule and the dentist/hygienist ends up doing nothing when they could have been seeing one of our other patients who may have been waiting two weeks or more. The key to a high percentage of appointments kept is getting the patient to understand that he has made an agreement with you to be there at a certain time. He or she needs to know that the dentist/hygienist is setting aside time just to see him and that it will adversely affect your schedule if they do not keep their agreement. You respect their time - you only ask that they respect yours in return.